Again this procedure has been integrated to show clients, who prefer an alternative to permanent change of their eyebrows through permanent make-up, what a perfectly-shaped, groomed and defined eyebrow can do for them. 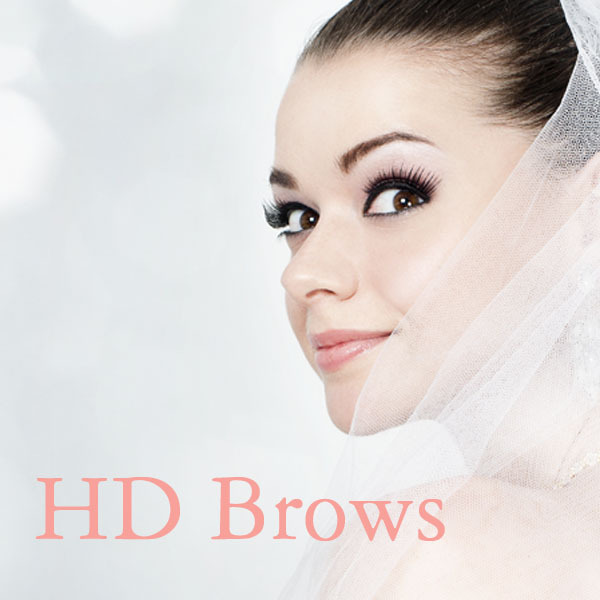 Although not permanent, you'll find that once you've seen your brows in high definition you won't want to go back to the way they were before. HD Brows naturally complement Nicole's talent in Brow enhancement through Micro pigmentation (Permanent Make-up). If you have brows that are difficult to shape, Nicole is the right person to see.